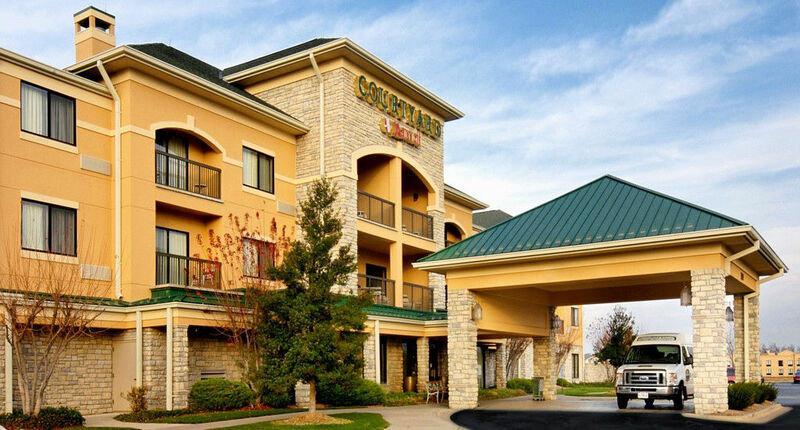 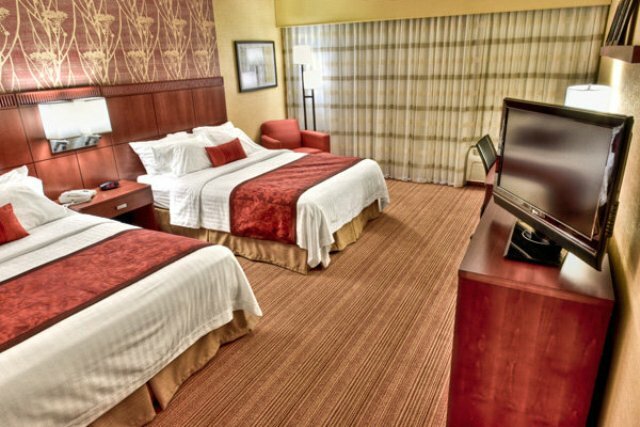 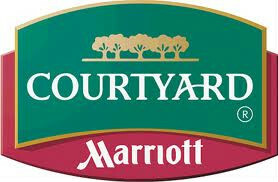 The Courtyard by Marriott is conveniently located on the popular west side of Springfield, within walking distance to shopping and numerous restaurants. 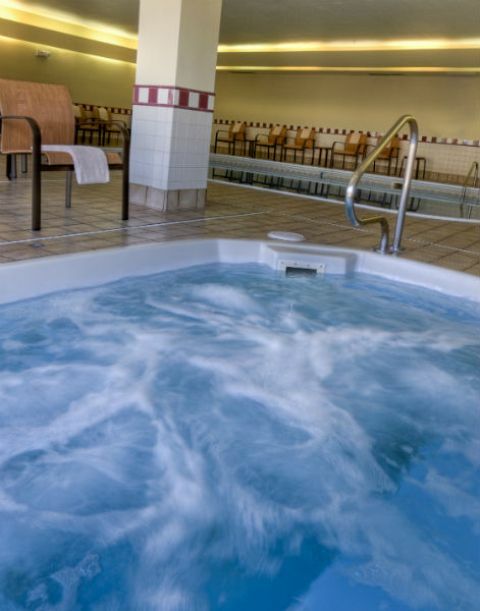 The hotel has a state-of-the-art lobby, stylishly appointed guest rooms, an indoor pool, exercise facility, breakfast and dinner service and full bar. 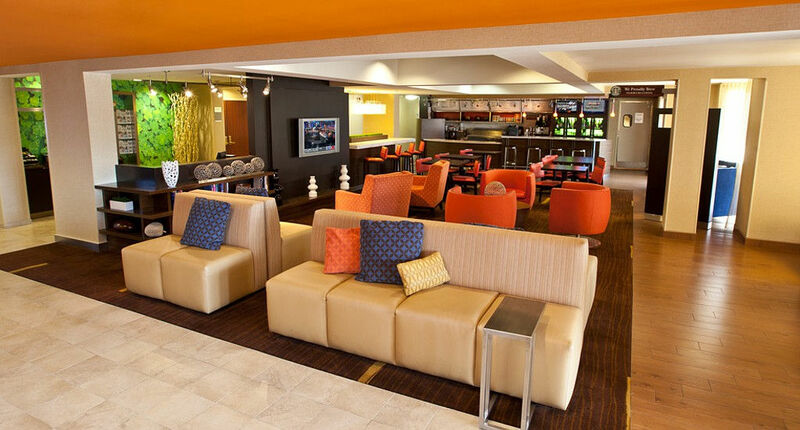 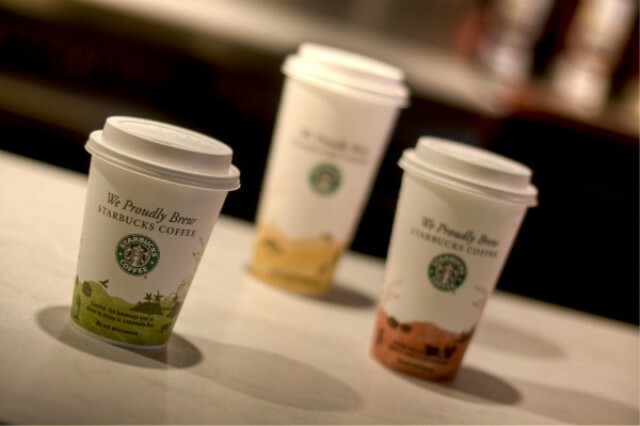 Free Wi-Fi and onsite business center.